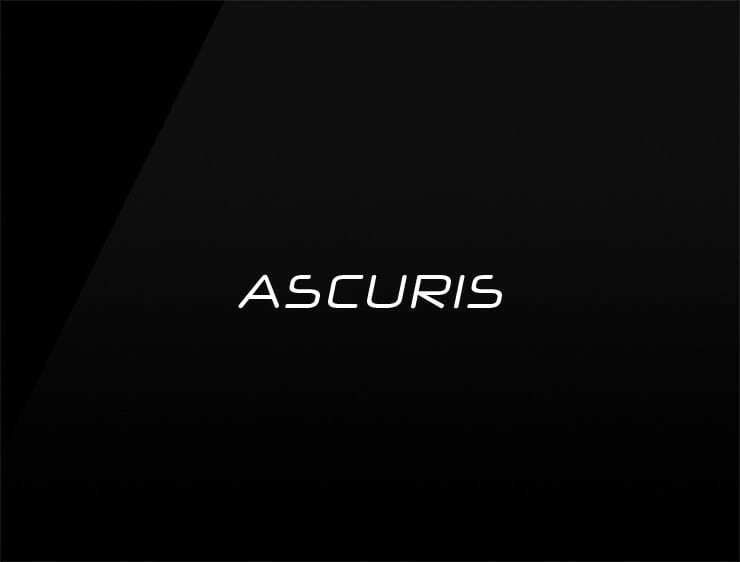 This posh and modern name ‘Ascuris’ standing for a secure spot. It also evokes ‘ask’ and recalling ‘cure’. Possible fits: Health. Consultancy. Coworking space. Collaboration software. An insurance company. A legal service. A helpdesk company. A security firm.